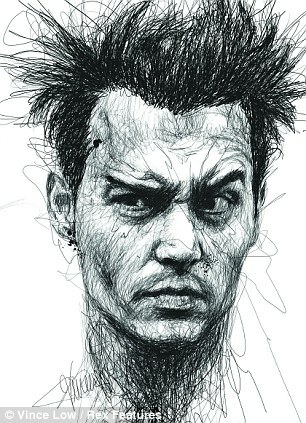 Many of us idly doodle on notepads to pass the time, but one artist has made scribbling an artform in its own right. 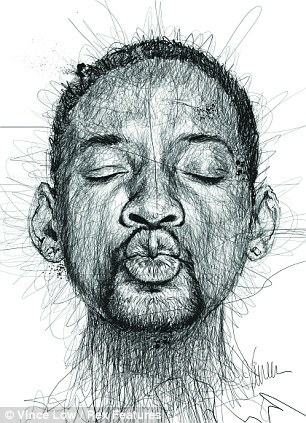 Artist and illustrator Vince low, from Kuala Lumpur, creates artistic order from the chaos of pen lines to produce stunning portraits of famous faces. 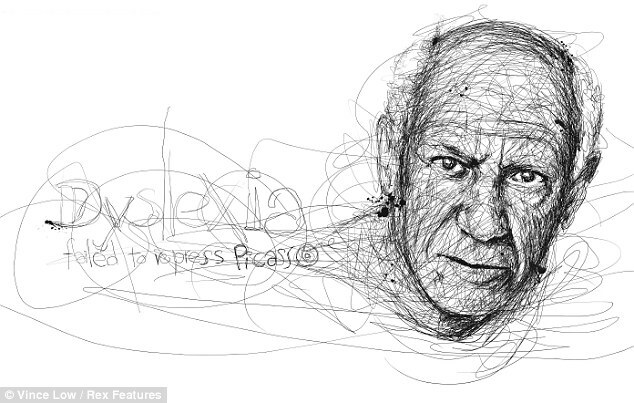 His 'Faces' project began when, as head illustrator at advertising agency Grey, he created three portraits of famous dyslexics to create awareness for the disorder: Pablo Picasso, Albert Einstein and John Lennon. 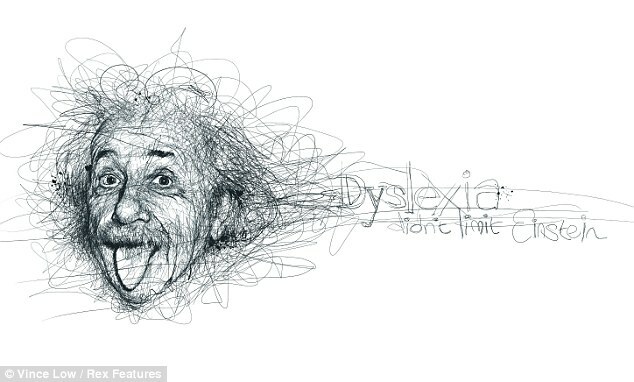 The advertising campaign for the Dyslexia Association of Malaysia struck home with Vince as he is dyslexic himself. 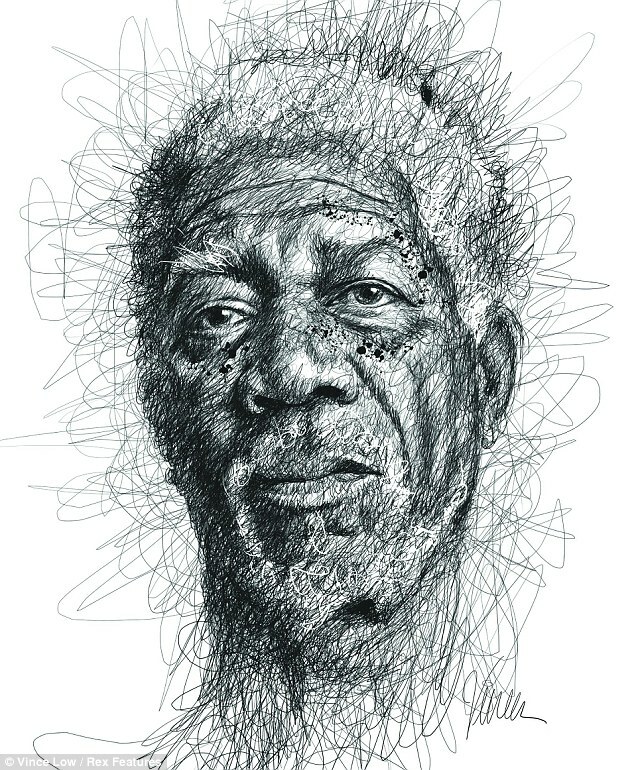 He decided to use the scribbled style for a personal project featuring other famous faces. 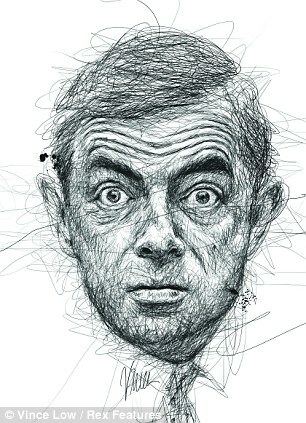 Vince explains: 'It all started with an advertising campaign for the Dyslexia Association of Malaysia. In Malaysia, most people are not aware of dyslexia at all. 'In fact, through our campaign, we found out that many parents actually think that their dyslexic children are retarded or mentally disabled. 'This year, we came out with a second phase to address the issue. 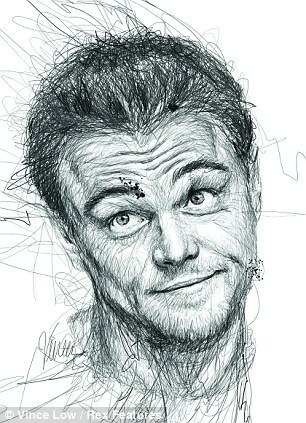 'We used well-known celebrities who were dyslexics to illustrate that dyslexia is not a curse, but a gift. 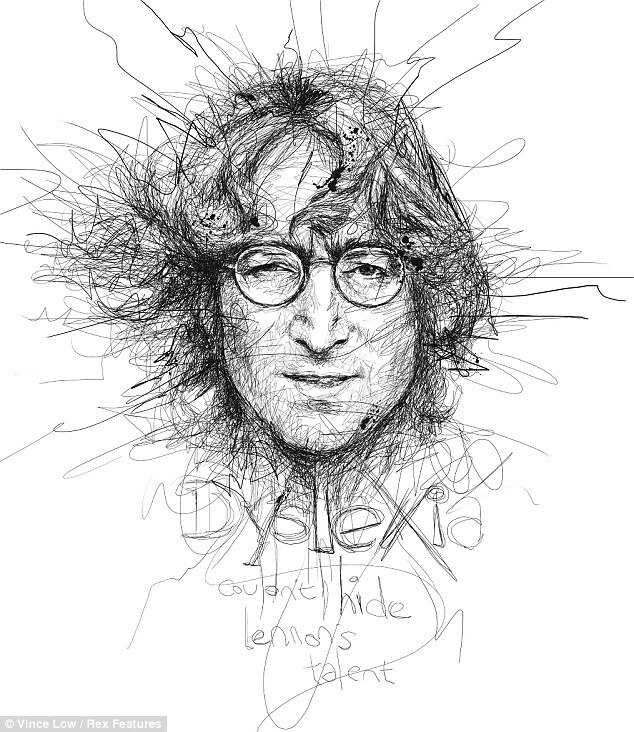 'The fact that I am a dyslexic made the message stronger. 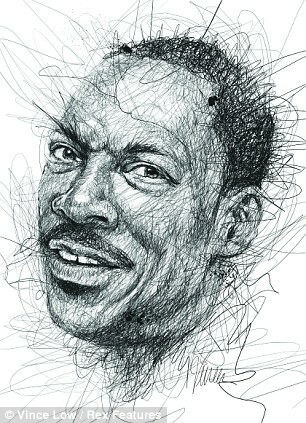 It proved that anyone with dyslexia could be successful as well. 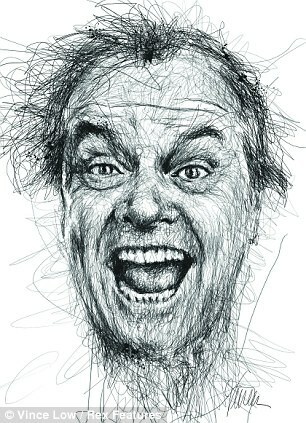 'In terms of art direction, I was looking for a certain style that could be easily understood yet difficult to execute. 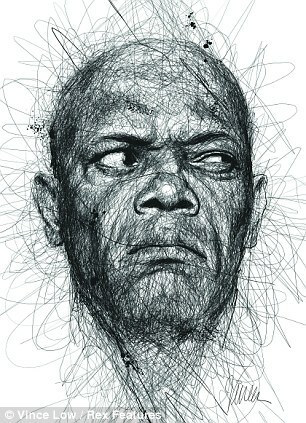 'My initial drawings met the brief and were accepted by my creative director but I was not satisfied. 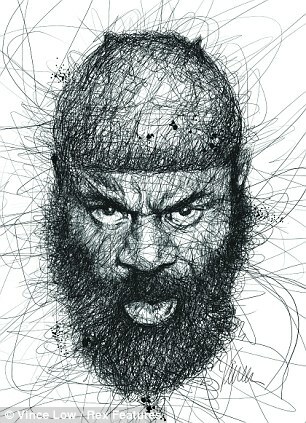 I tried again, this time experimenting with scribbles to draw a portrait of Kimbo Slice.